To ensure the uninterrupted conveyance of electricity from power plants to consumers, Senator Win Gatchalian is pushing for a mechanism that will allow for the responsive maintenance and rehabilitation of transmission, sub-transmission, and distribution lines. The bill ensures that the power line corridor – including the land beneath, the air spaces surrounding, and the area traversed by power lines, including its horizontal, vertical, and similar clearance requirements – shall, at all times, be kept clear and free from any obstructions, dangerous structures, hazardous activities, or any similar circumstances that impede the continuous flow of electricity, according to the lawmaker. Citing data from the National Grid Corporation of the Philippines (NGCP), Gatchalian pointed out that the country has already experienced 168 instances or a total of 1,426.11 hours of power outages this year, due to right of way issues with the NGCP lines. The power outage hours experienced in 2018 is already thrice the duration of brownouts seen in 2017, when the country only registered 236 instances or 565.71 hours of power outages nationwide. In 2016, the NGCP reported a total of 205 brownouts or a total of just 396.11 hours. 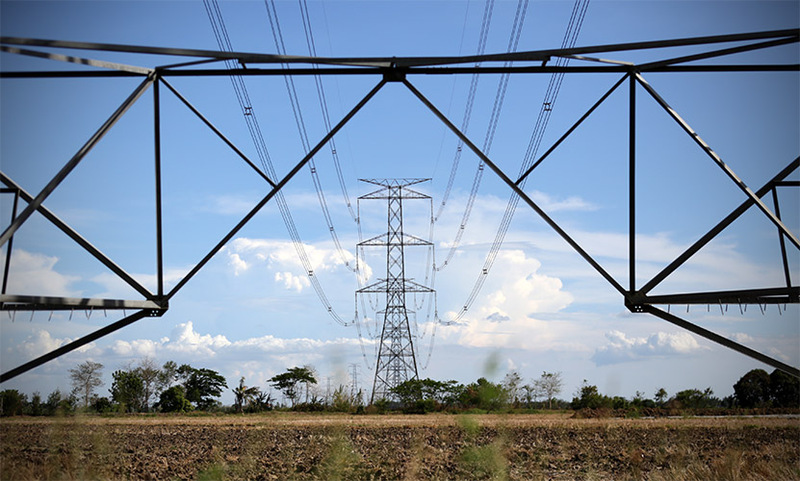 There are also many instances that obstructions, such as plants, are the primary culprit behind the power outages in the country, according to Gatchalian, citing the power outage that crippled the Zamboanga peninsula in September 2016. He recalled that intentionally and maliciously planted banana trees within the power line corridor caused a line-to-ground fault that tripped high voltage lines and led to a blackout across the entire Zamboanga peninsula, including areas served by distribution utilities Zamsureco I, Zamsureco II, Zaneco, Zamcelco, Moelci I, Moelci II, and parts of Laneco. If passed, Gatchalian said the measure will prohibit the planting of tall growing plants, the construction of hazardous improvements, and the conduct of any hazardous activities within the power line corridor. SBN 2098 also outlines the duties and responsibilities of power line owners and operators in the prevention and removal of any disturbances or obstructions to the power lines, whether these be located on public or private property. 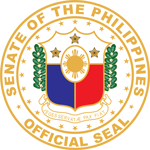 The bill also authorizes power line owners and operators to seek the assistance of local government officials, the Philippine National Police, and the Armed Forces of the Philippines in the discharge of their duties. It seeks as well to penalize any person found guilty of committing any of the prohibited acts specified under SBN 2098. “As the adage goes, prevention is always better than cure. And with the approval of this measure, we shall put in place a mechanism that will allow for the [responsive] maintenance and rehabilitation of transmission, sub-transmission, and distribution lines,” he said.